Isabelle Hudon, Canadian Ambassador to France : why do you support #JamaisSansElles? Isabelle Hudon, Canadian Ambassador to France, co-chairperson of The Gender Equality Advisory Council for Canada’s G7 Presidency, took part in the first live program of #JamaisSansElles (“NeverWithoutHer”, plural), streamed during the event held by the association March 5, 2018 at the Hôtel de l’Industrie, Paris. 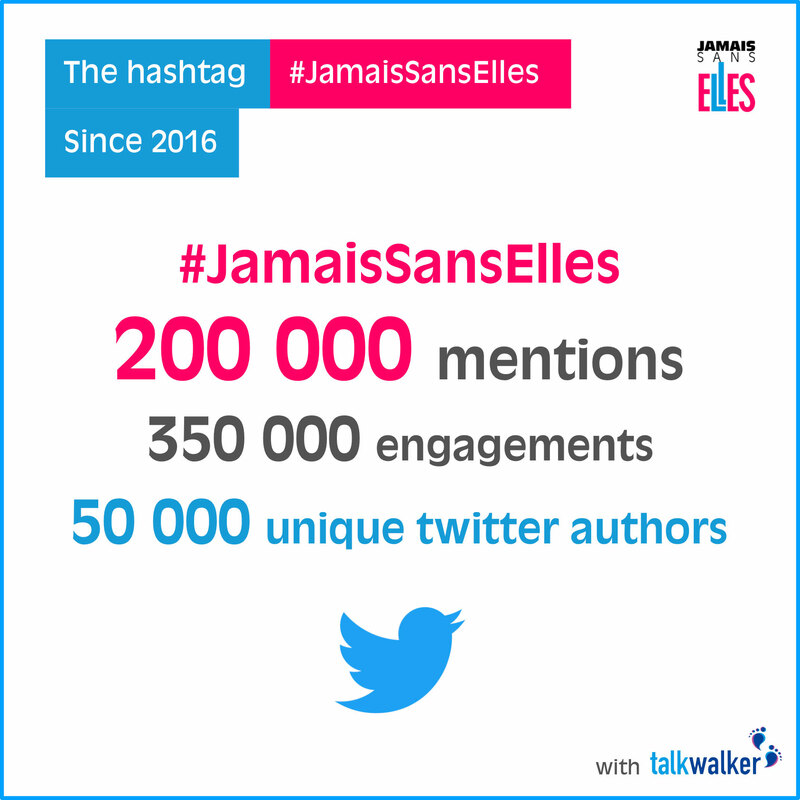 I support #JamaisSansElles because it is extremely important to have men and women involved in changing the way things are going. And #JamaisSansElles does it very well, in its own way, by asking men to do something very concrete regarding the role of women in the economy. Absolutely. Feminism is humanism. Feminism is an essential movement to get involved in, one’s own way. In order to find a way, a daily deed to give strong and solid support to the movement.